The 2018/19 NBA regular season is quickly approaching the final stretch. The window to make trades has now passed and after a successful All-Star Event in North Carolina, players around the league are turning their attention towards the final few months of the season. Nevertheless, many NBA teams are facing a tough schedule between now and April, and due to this, the prospect of injuries has increased. 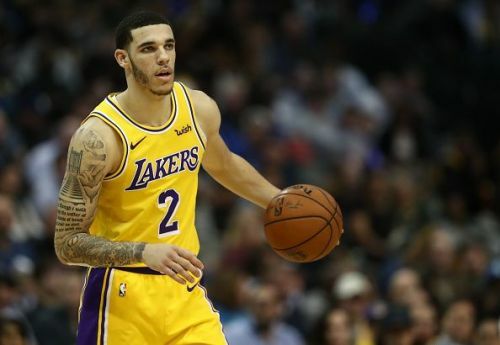 So, as NBA teams look to make a final push to make the 2019 playoffs, here are the latest injury updates regarding the NBA's top stars. 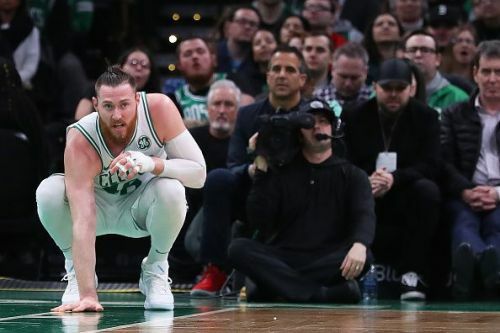 Just weeks after returning from a left-hand injury that kept him out for nearly two months, Aron Baynes sustained an injury to his left foot. The injury has kept Baynes out for much of February, and the center was expected to return shortly after the All-Star event. Nevertheless, Baynes continues to be sidelined with the injury, and the latest update suggests that the Australian is still weeks away from a return. Roberson has now been out of action for more than a year with a left knee injury, although the 27-year-old still appears to be a long way off from returning. The shooting guard has continually suffered setbacks during his 13 months of rehabilitation, and Roberson has yet to return to participating in any kind of drills. 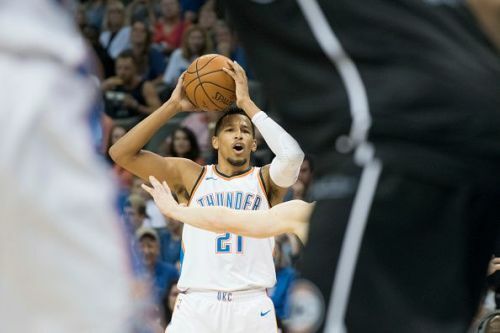 The Thunder have yet to provide an update on Roberson's return date, however, considering the severity of the injury, it is safe to assume that upon returning to training, Roberson will need at least a month of practice to reach game sharpness.